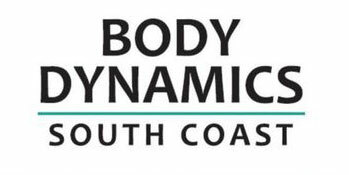 ability to take charge over their health and fitness. Our practitioners are passionate about the role they play in directing someone to make positive change in their lives and improve their health outcomes. 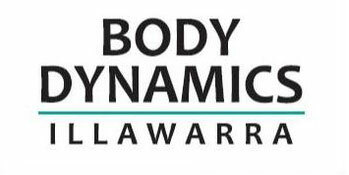 Body Dynamics provides quality allied health services in Exercise Physiology and Dietetics, to work with our clients to achieve excellent health and movement outcomes.